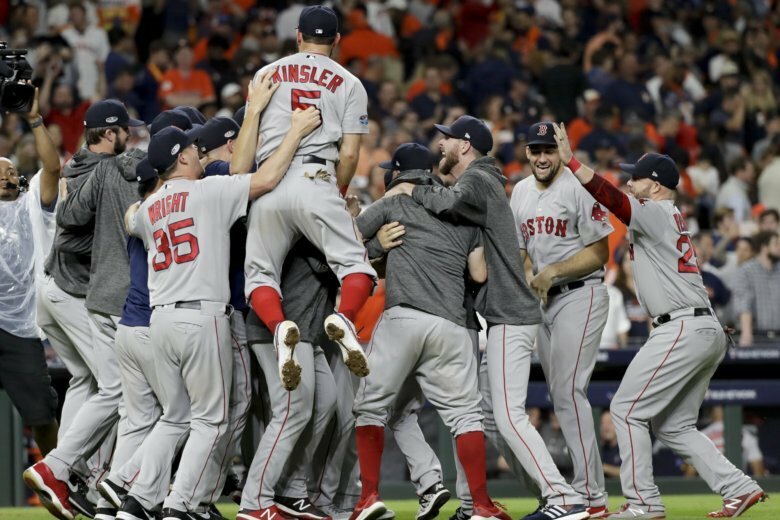 Chris Sale’s final pitch for this Boston juggernaut triggered a celebration on the Dodger Stadium infield, among thousands of fans who made their way to California — and even outside Fenway Park back home. 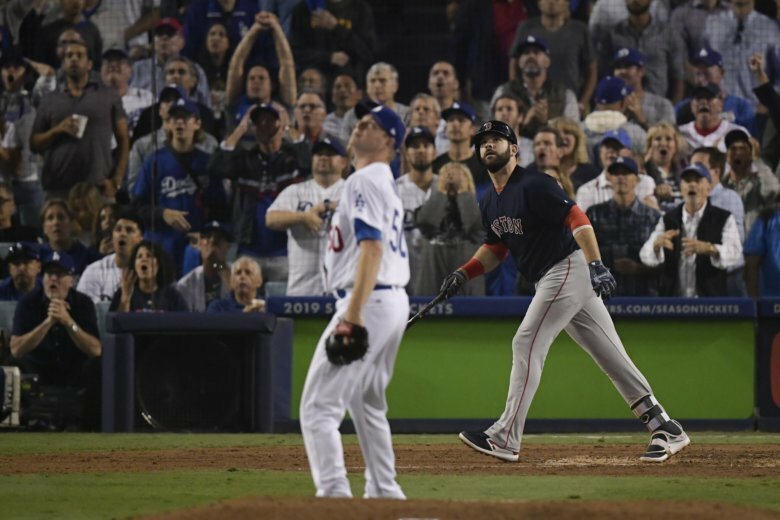 Six relievers combined to give up eight of Boston’s nine runs over the final three innings in a 9-6 loss Saturday night that sent the Dodgers to the brink of elimination for the second straight year. Game 3 is Friday in Los Angeles. 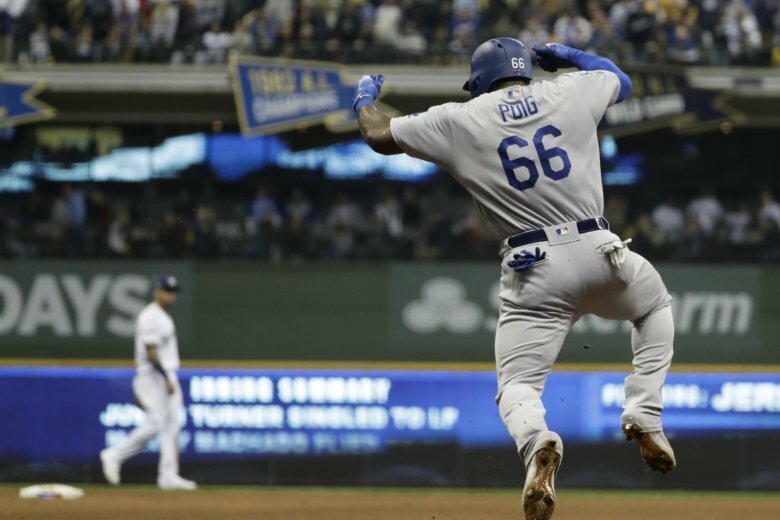 The Dodgers need a win to avoid an 0-3 deficit that no World Series team has ever recovered from. 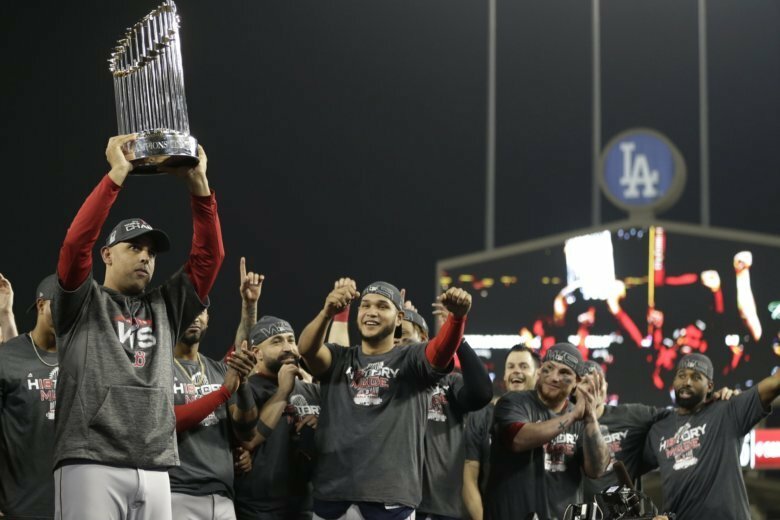 Most players are questioned ahead of their World Series debuts. 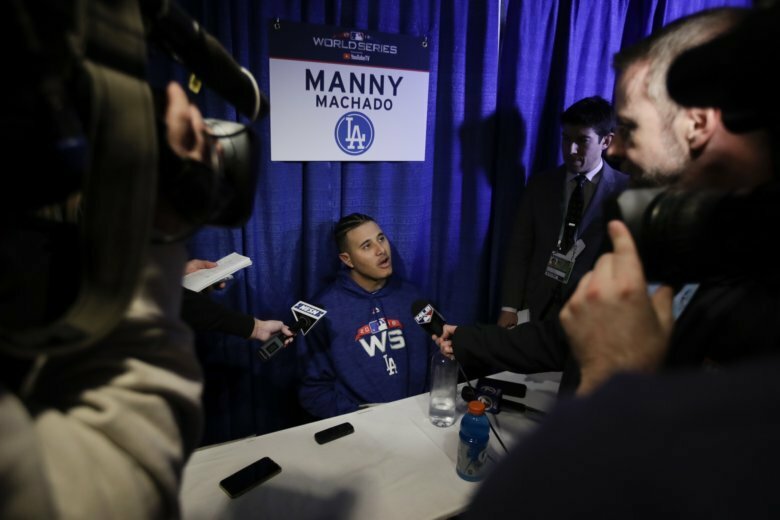 Former Oriole Manny Machado was cross-examined over “old history” with the Red Sox in Boston. 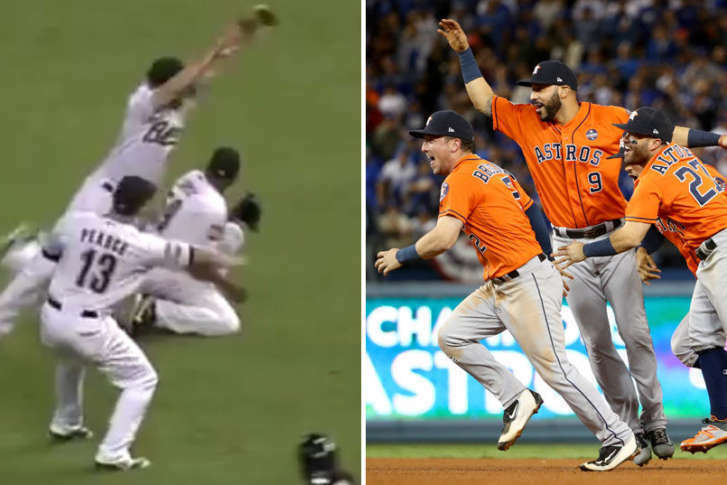 Then the Los Angeles Dodgers got a lift from ace Clayton Kershaw out of the bullpen to finish off the Milwaukee Brewers and return to the World Series. 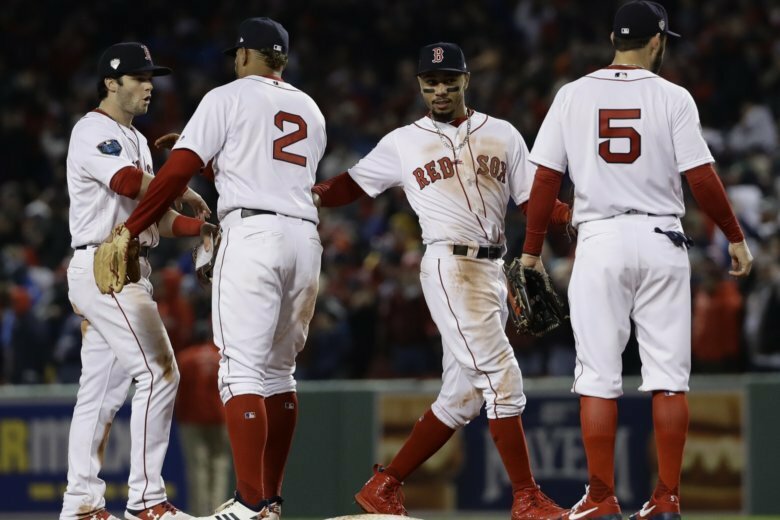 Rafael Devers hit a three-run homer as the Red Sox stunned Justin Verlander and the Astros in Game 5 of the AL Championship Series to win the best-of-seven set 4-1. 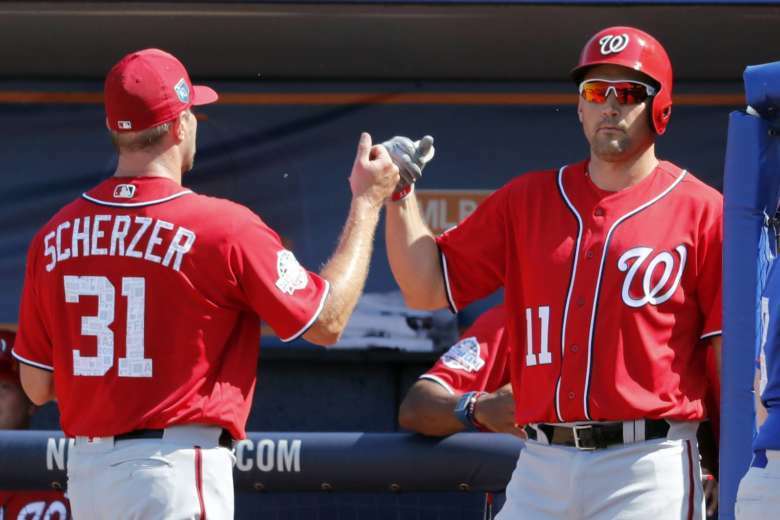 For the third time in six years, Sports Illustrated’s annual baseball preview issue predicts the Nats will win it all in October. 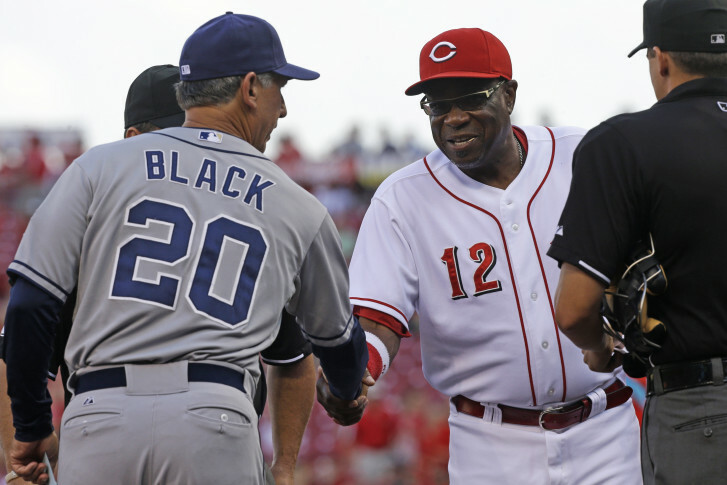 There’s no story quite as quintessential to the American sports canon as the turnaround. And we love, almost as much, to pinpoint rock bottom to identify what a rise to the top looks like. 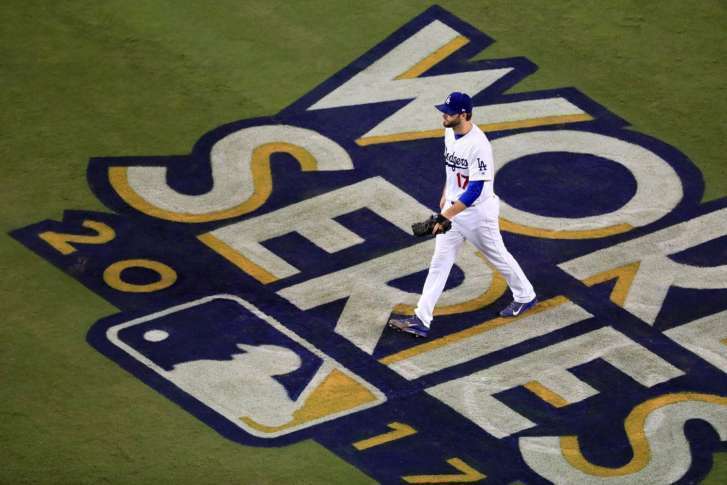 The Dodgers forced a decisive Game 7 of the World Series, but what can we expect Wednesday night in LA? A 7-year-old girl with a 3-D printed prosthetic hand will toss out the ceremonial first pitch at Saturday’s Game 4 of the World Series at Minute Maid Park in Houston. 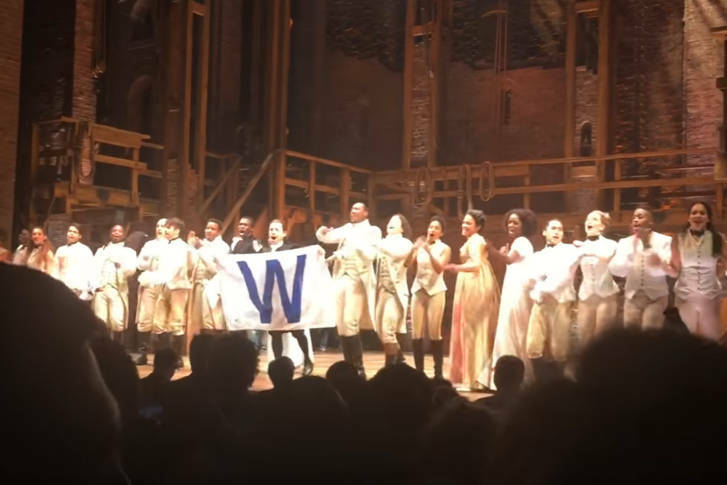 The Chicago cast of “Hamilton: The Musical” celebrates the Cubs’ World Series victory. 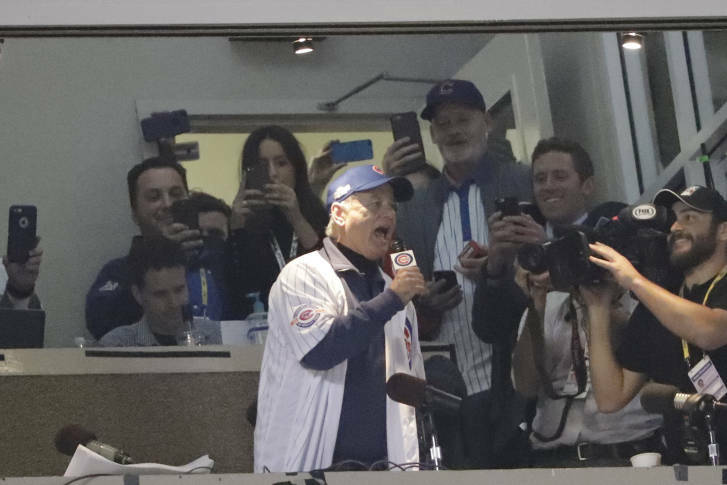 The impossible has happened — the Chicago Cubs are World Series Champions. 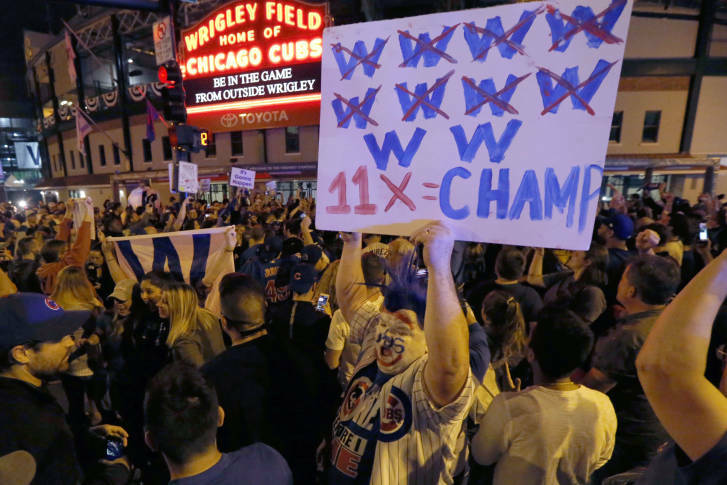 Why it’s the most consequential sports title any of us will ever see. 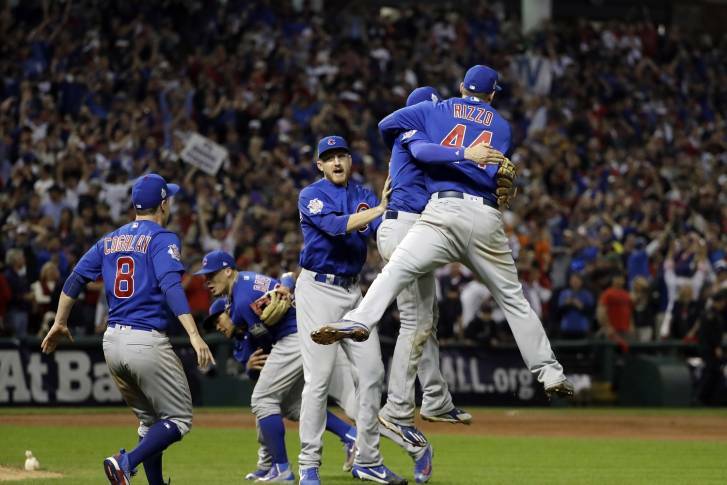 The deciding game of the 2016 World Series is set to be the most expensive Game 7 in the sport’s history.